This entry was posted in Giveaway and tagged Book Giveaway, cardigans, Children's designs, Fairisle, Kidsilk Haze, Projects for the Home by Esther. Bookmark the permalink. What a lovely thoughtful way to start the holiday season! 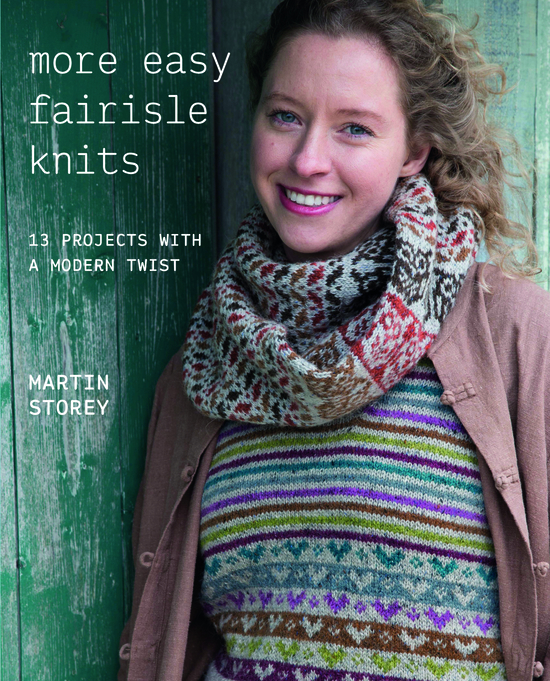 I love all of Martin Storey’s designs and if you’re playing fairy godmother would love More Easy Fairisle Knits. 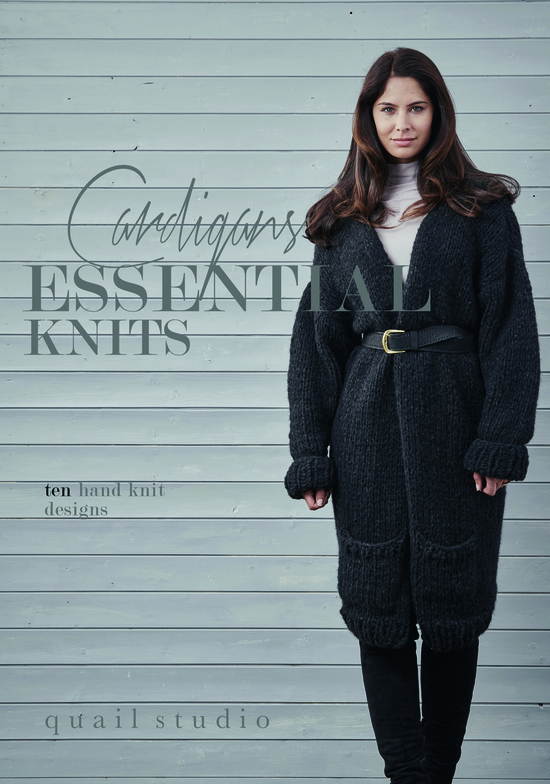 The Essential Knits is calling out to me too! Happy holidays, Siobhan. This is very generous of you. It would be great to add them to my skimpy Rowan Library. What a generous giveaway! I would love to have the Little Rowan Blossoms book. There are so many lovely designs that would suit my two nieces, I’m dying to knit some for them! More Winter Knits and easy Fairisle knits would be lovely. What a lovely prize. Happy knitting. I would love to have Winter selects and cardigans essential knits Thanks for the opportunity. I love Rowan yarns They have a definite appeal for me. 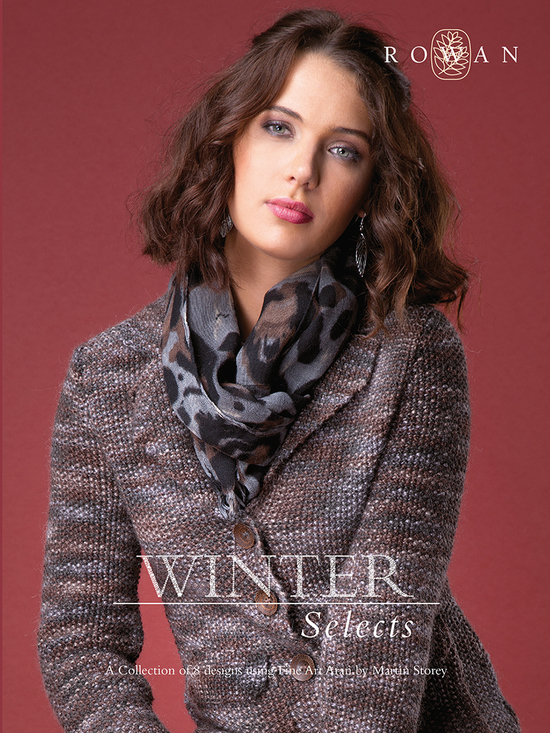 Would love More Easy Fairisle, Cardigans, and Winter Selects… greedy? Your things are always terrific. What a lovely thing to do. I would live to have, the more easy fairies, blossom and explorers. I’d love to learn fairies lessons techniques and mad to knit more for my three week children. Sorry should read fairisle not fairies, autocorrect changed it on my phone. I’d love the fairisle Knits please! Modern designs and traditional skills – perfect! Oh…..how lovely thank you. 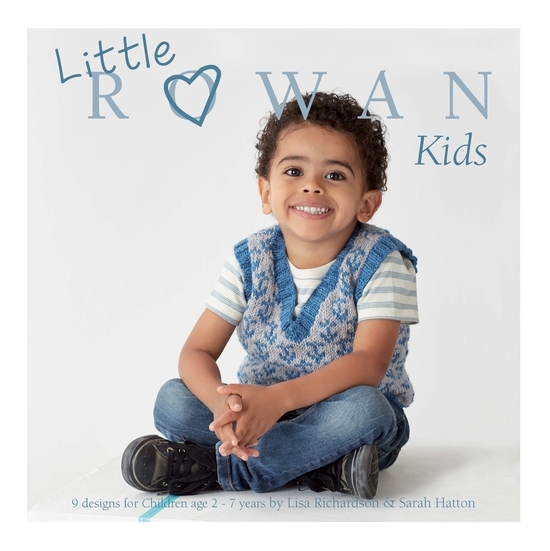 I’d love to have ‘Little Rowan Kids’ please….my grandson would look amazing in ‘Franklin’s. 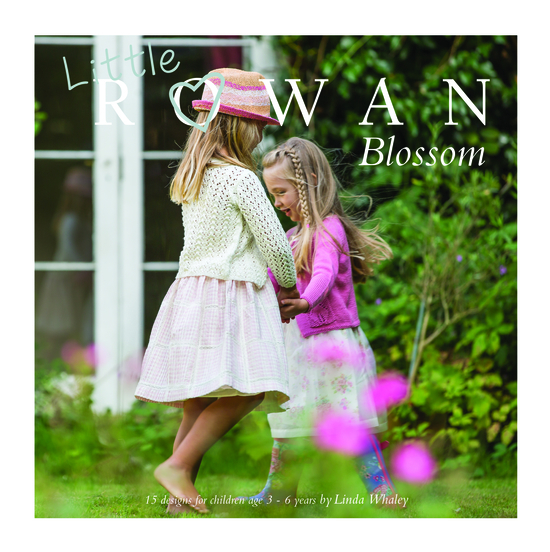 Or Little Rowan Blossom……I can just picture my granddaughter in ‘Peony’. Brilliant! I would love to have the More Easy Fairisle and if possible, Essential Knits Cardigans by Quail Studios. 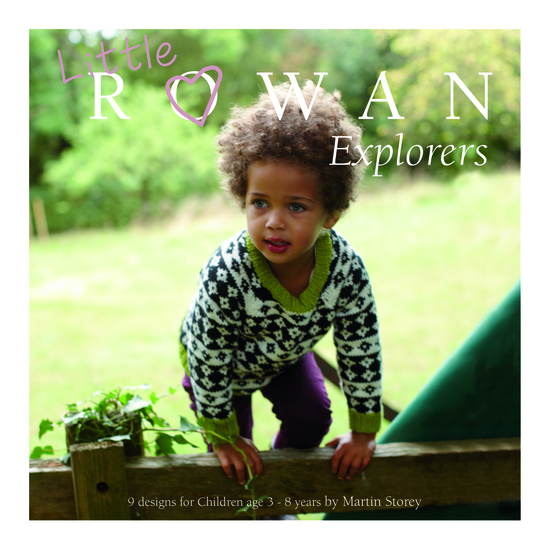 I would love to have the More Easy Fair Isle Knits and/or the Little Rowan Kids book. Thanks!! I would love to have More Easy Fair Isle Knits, Winter Selects and Little Rowan Blossom, Rowan Select and Simple Shapes Kidsilk Haze. Thank you so much for your gift, it will be perfect Christmas to have all these patterns to choose from. 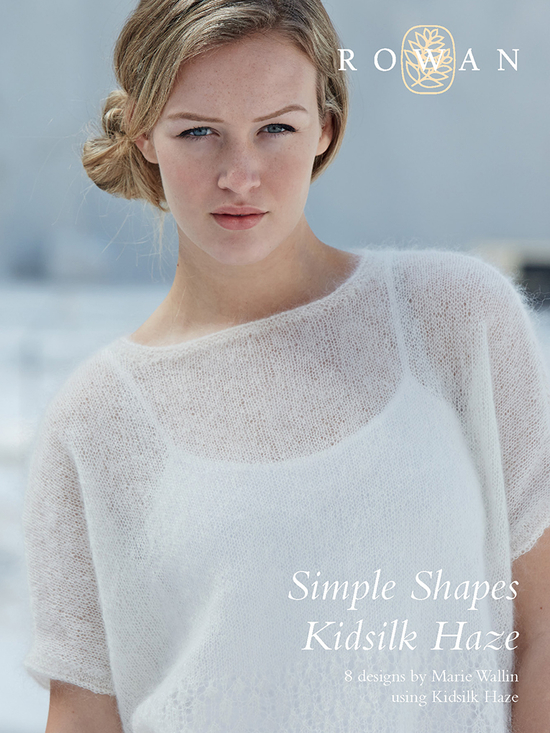 I’d like Simple shapes kidsilk haze and the more easy fair isle knits and winter selects. Thanks again for your generous gift. Thanks for offering a beautiful collection, Esther. I’d love all of them. Or if there are ones left that no one asked for I’d be thrilled with those , too. I would love to receive: Cardigans, Essential Knits and/or Winter Selects. I also like: Simple Shapes, Kidsilk Haze and More Easy Fairisle Knutson. Thanks!